Obviously, as per my last post, January is a deeply penitentiary and frugal month; a month made for no purchases – especially purchases of the non-essential kind. But. 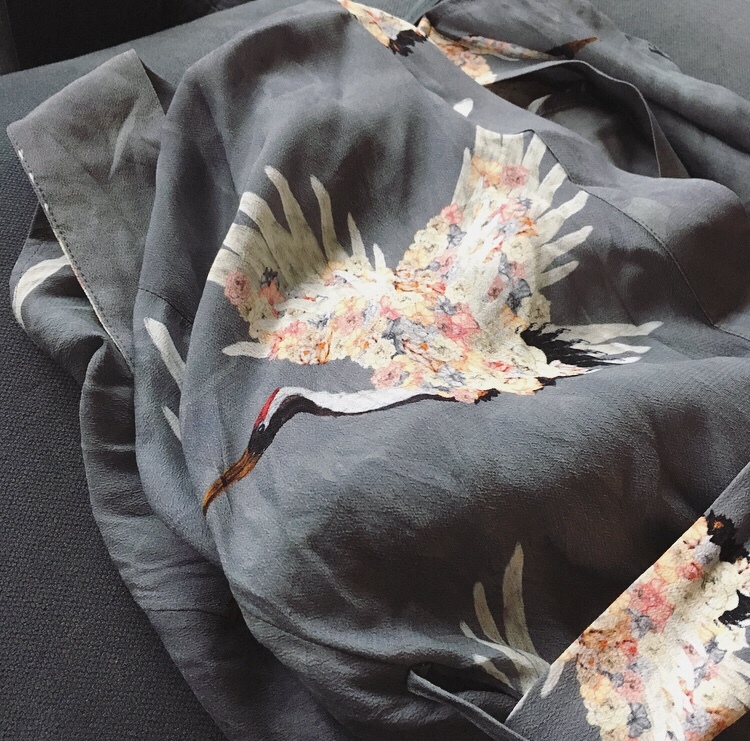 I did recently have some surprising H&M successes and thought I would share them with you. As I lamented, with no Zara on the island, H&M has become my one stop outlet for unplanned frivolous purchases. Especially of the childrenswear variety. 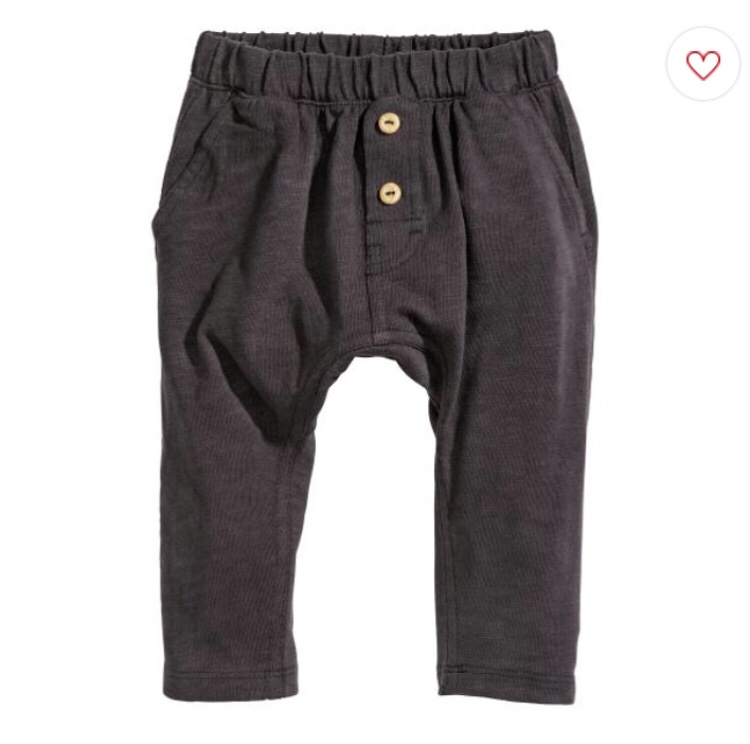 These toddler trousers are the softest and cutest things, PERIOD. Said in the style of Elsa (5) who recently learnt this exceptionally North American phrase that I cannot help but love. I should probably call them pants. Gosh it’s confusing, this transatlantic publishing. Here in Canada, Here in the UK – up to 3yrs and in the sale! 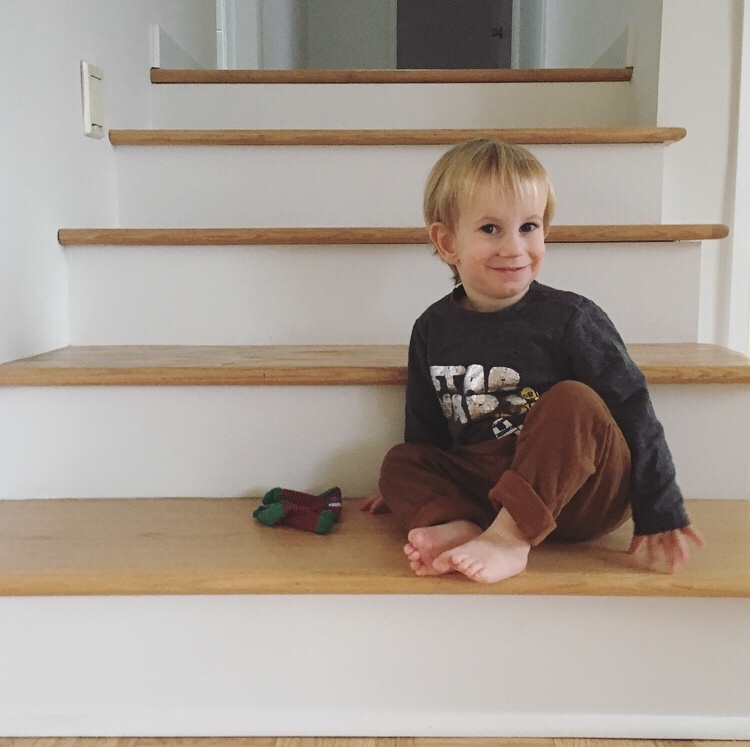 Oh sorry, did you want to see an extremely cute toddler wearing them? Wilf is thrilled about them. 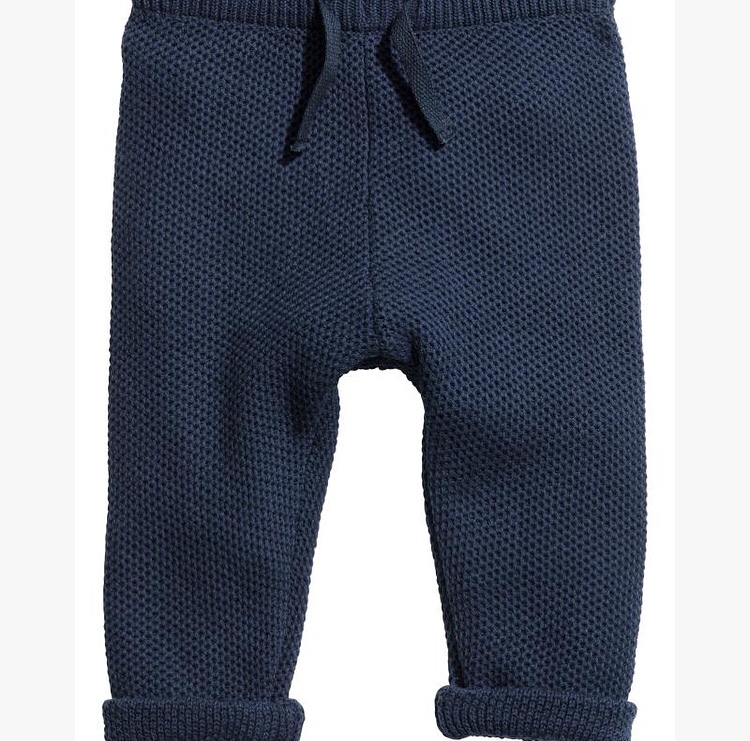 Textured knit trousers, also available in grey. Here in Canada, here for the UK. 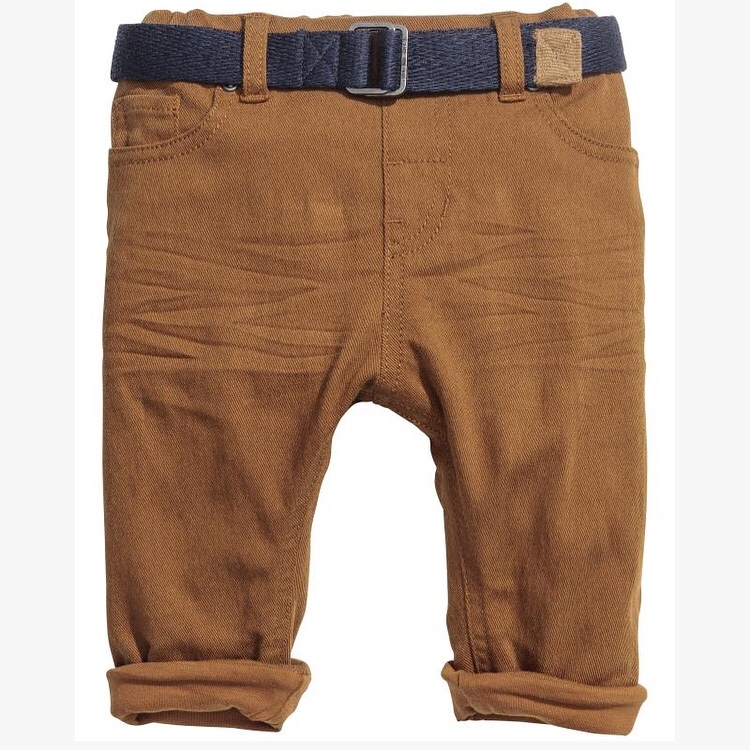 And is there anything more universally loved than a pair of dungers for toddlers? Wilf has these and gives them a solid ten. Here (canada) and here (uk). 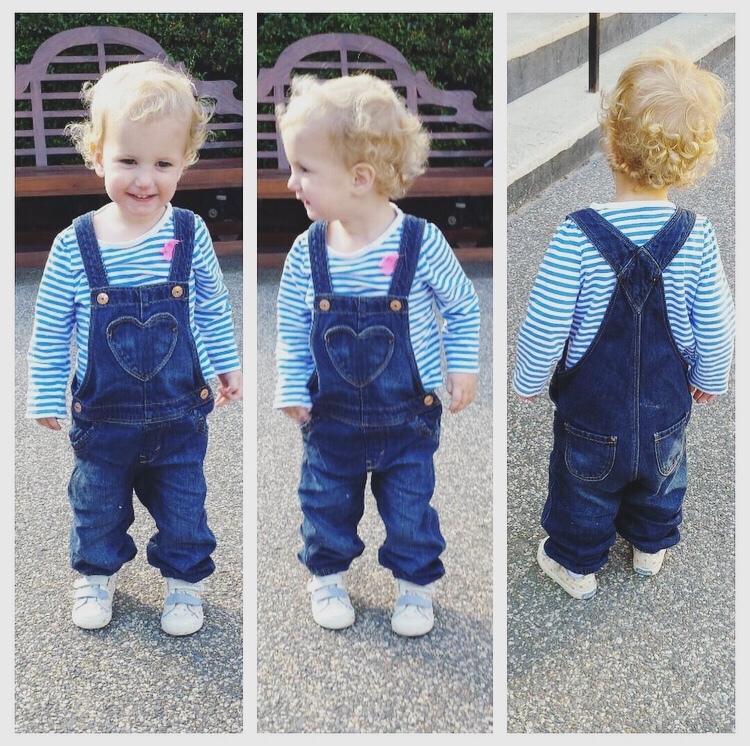 Did you want to see another cute photo of a toddler in dungers, not these? I can oblige. Mim, bringing all the curls since 2014. 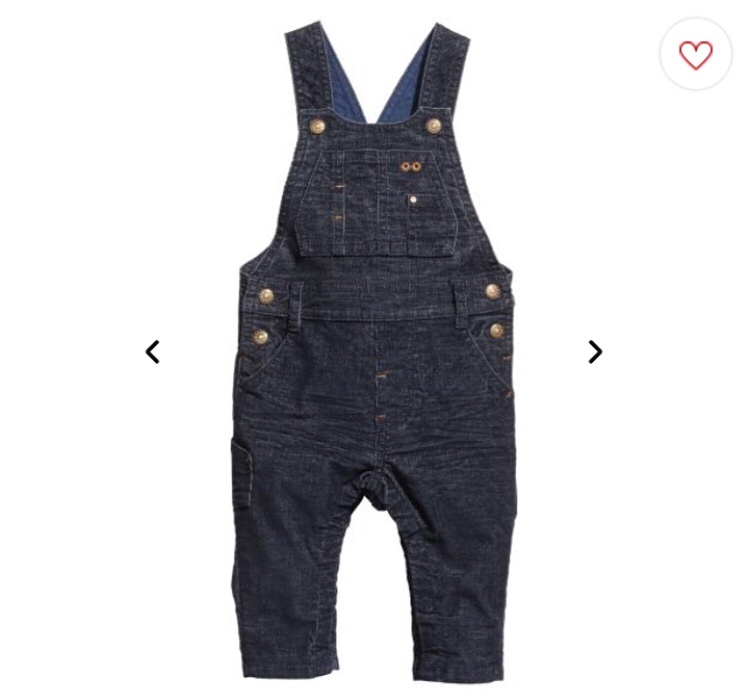 Okay that was a lengthy toddler discussion but let’s not get too restricted, I have some other nice purchases to recommend and they aren’t in the toddler department. 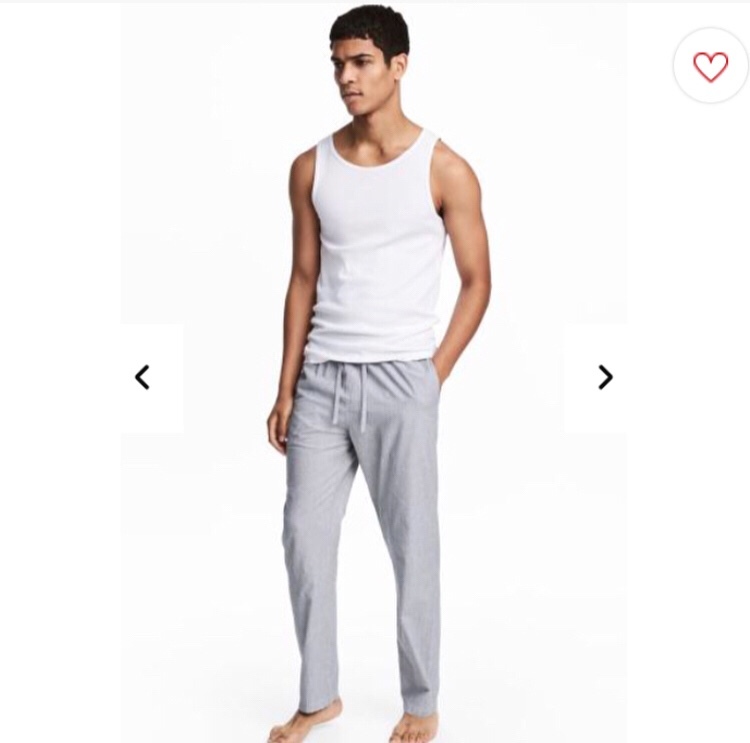 If you are in the market for men’s pyjama bottoms and find yourself a little underwhelmed by the usual Ralph Lauren options I would wholeheartedly recommend these 100% cotton options that are very pleasing, really really really ridiculously good looking. In a variety of decent colour ways. UK and Canada. Pretty sure mr tMatM would veto publication of a photo of him in his PJs so you will have to make do with this chap. And Wilfred (18months) did just point to the photo and say ‘daddy’ so maybe this is just as good. Another slightly unnecessary but excellent buy right now – a duvet cover for the girls’ bunk beds… I just went to link to the duvet and it’s sold out! Bad luck. But there are plenty of good options so all is not lost. Worth a look if you don’t want obviously ‘child’ duvets but with a little pattern (ours is a monochrome spot print, they have a nice similar star print). Slight diversion from H&M but in keeping with the duvet discussion, I made the error of looking at these Brooklinen bedsheets online and now they keep popping up in my adverts. Slightly incompatible with a frugal January but also very tempting. Anyone want to convince me either way? Ok. 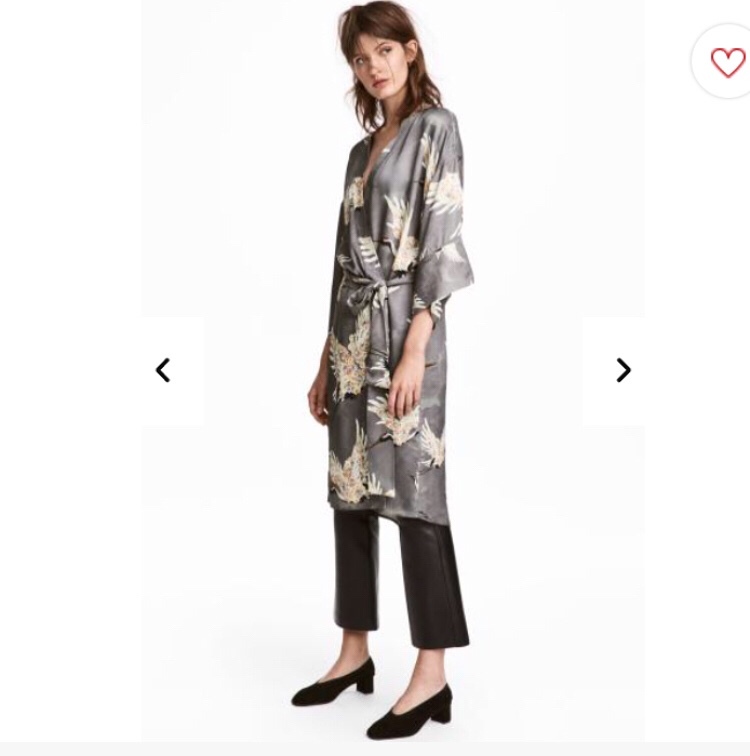 Final H&M recommendation and I admit to just picking this up as I walked through to exchange a pair of boys’ trousers that were the wrong size (silly Santa). H&M have probably photographed it with slightly more skill here, but I felt like their version didn’t do the fabric justice. Maybe an iPhone with a sofa backdrop will improve things? In any case it’s quite lovely. Here in Canada. Here in the UK. Okay. That might be enough H&M purchasing for one afternoon. Especially one cold grey January afternoon.